Common workers’ comp drugs impacted by the recall include fentanyl, hydromorphone, morphine sulfate, and lidocaine. Analyzing multidimensional data across a broad patient population can reveal hidden risk factors for opioid misuse. Nurse practitioners and physician assistants will soon be able to prescribe the opioid dependence drug buprenorphine for up to 30 patients. Dr. Robert Goldberg, Healthesystems’ chief medical officer, will host an educational webinar for WOEMA on Wednesday, December 21 at 12:00 PM PT. 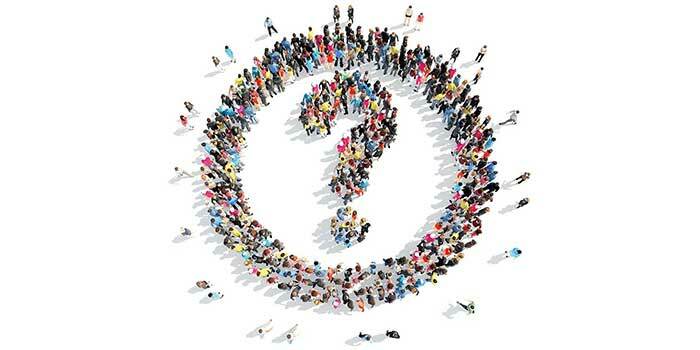 What Should Claims Professionals Know About Therapeutic Duplication? The prescribing of multiple medications for the same indication can lead to serious safety and cost concerns. The Cantrell Drug Company of Little Rock, Arkansas is voluntarily recalling certain unexpired sterile drug products due to lack of sterility assurance. Administration of a drug product intended to be sterile that is not sterile could result in serious infections that may be life-threatening. 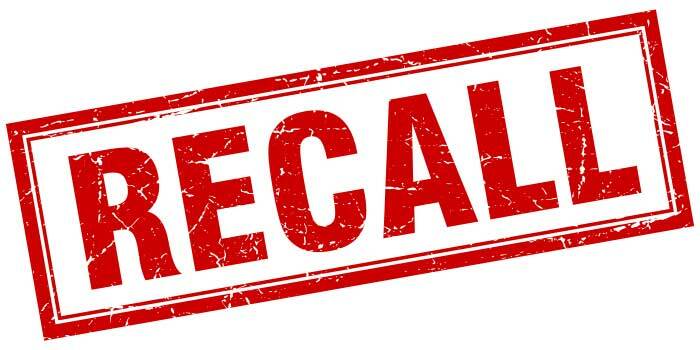 Cantrell has not received any reports of adverse events, but is issuing this recall out of an abundance of caution following a recent inspection of the company’s facility. For more information, such as the doses affected, NDCs, and lot numbers for the recalled products, read the FDA’s recall announcement. Understanding population data can help payers better understand the specific treatment needs and potential challenges of patients within a population. But acknowledging these data only scrapes the surface of possibilities. The natural evolution is to then synthesize and construct data in a way that not only helps illuminate these needs and challenges, but enables us to anticipate them before they occur. 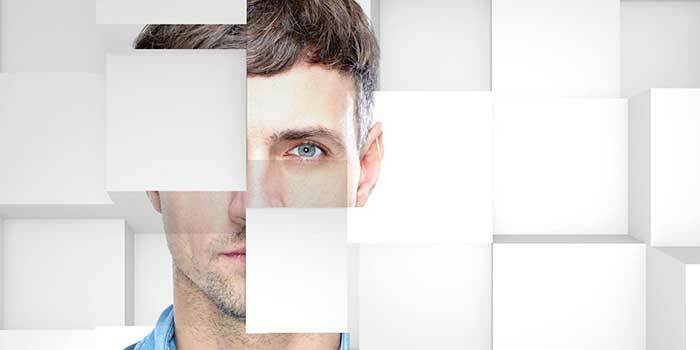 Gathering and analyzing large-scale, multidimensional data over a period of time lends itself to the construction of a predictive model on which patient management decisions can be made that impact future outcomes. One example of how population data can be used to impact future claims outcomes in a significant way is by the identifying the risk for potential opioid misuse. Considering four of the top ten drugs in workers’ compensation are opioid products comprising 15% of total pharmacy spend, getting out in front of opioids would serve to dramatically impact the cost of a claim as well as the overall health of the injured worker. Continue on to read the complete article in the latest issue of our RxInformer clinical journal. 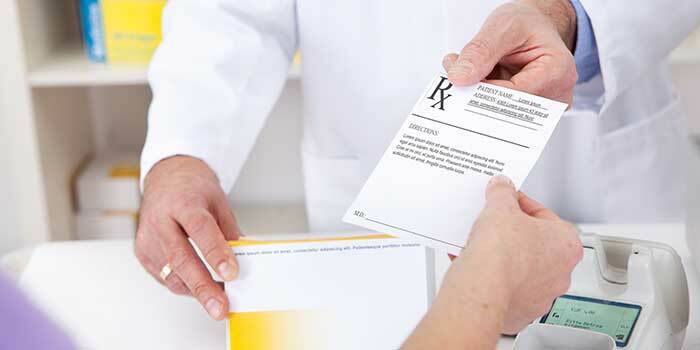 The U.S. Department of Health and Human Services (HHS) announced that nurse practitioners (NPs) and physician assistants (PAs) may immediately begin taking the 24 hours of required training to prescribe the opioid use disorder treatment buprenorphine. NPs and PAs who complete the required training will be able to prescribe buprenorphine to up to 30 patients beginning in early 2017. Previously, only physicians could prescribe buprenorphine, and to a limited number of patients. Once NPs and PAs receive their waiver they can begin prescribing buprenorphine immediately. HHS also is announcing its intent to initiate rulemaking to allow NPs and PAs who go on to prescribe at the 30 patient limit for one year to apply for a waiver to prescribe buprenorphine for up to 100 patients. As the opioid epidemic continues to cause significant health concerns, the presence of additional buprenorphine prescribers may help increase access to much-needed opioid dependence treatment. As opioids are common in workers’ compensation, it is also possible we will see increased prescribing of buprenorphine in this space. To learn more, read the HHS Press Release. 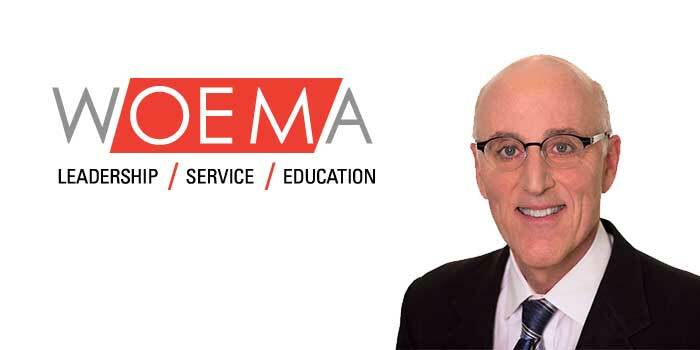 Dr. Robert Goldberg, Healthesystems’ chief medical officer, will host The California DWC Formulary: An Introduction, as part of the Western Occupational & Environmental Medical Association’s (WOEMA) continuing medical education webinar series. The 2017 implementation of the California DWC drug formulary will impact care for hundreds of thousands of injured workers. Thus great attention has been turned to the current draft regulations, which add an important layer of clinical context to guide drug therapy. The formulary is notably linked to the California Medical Treatment Utilization Schedule (MTUS) and driven by the American College of Occupational and Environmental Medicine (ACOEM) treatment guidelines. The DWC adoption of a closed drug formulary grounded in such high-quality evidence-based guidelines will place drug therapy decisions within the context of the injury or condition being treated, rather than the availability of the medication alone. Dr. Goldberg will speak to the development of the DWC formulary and its potential clinical and cost benefits, provide insight into its functionality and application, and discuss important considerations for implementation. The webinar will air Wednesday, December 21 at 12:00 PM PT. For more information, and to register for the webinar, visit WOEMA online. A claims professional sees prescriptions for an oral nonsteroidal anti-inflammatory drug (NSAID) and a topical NSAID gel, both indicated for the patient’s knee pain. Is it appropriate to approve the two NSAIDs concurrently? Depending on various factors, this may be an example of therapeutic duplication, the prescribing of multiple medications for the same indication. The resulting adverse effects resulting from therapeutic duplication can worsen a patient’s health, requiring additional drug therapy or possible hospitalization. From a payer perspective, not only is therapeutic duplication wasteful, but the consequences can severely increase the cost of the claim. In an effort to promote patient safety and to reduce total claims costs, therapeutic duplication should be avoided, but how does therapeutic duplication occur? Therapeutic duplication frequently occurs due to polypharmacy, the usage of compound medications, changes in drug therapy, and when there is a lack of communication between patients, prescribers, and other key stakeholders. For a more in-depth examination of the causes and impacts of therapeutic duplication, as well as tips for claims professionals, read the extended article in our latest issue of RxInformer clinical journal.